Do you have any idea about who virtual assistants are? 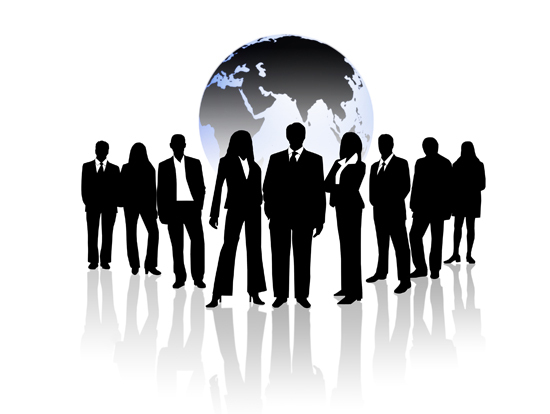 These are people who help business owners in some of their work, especially in administrative tasks. However, the range of services that these people offer has been increasing with every passing day. So, you get an employee who offers his expertise at affordable cost, and you don’t even have to be bothered about providing them training or looking after them to see whether they are working properly or not because these online assistants are professionals, and know that they are only going to get their money when they do their work professionally. They are not like a few regular employees who take their job for granted, and know that they are going to get their fixed salaries at the end of every month whether they work properly or not. There are different types of Virtual Assistant Services available for business owners to choose from depending on their specific business requirements. 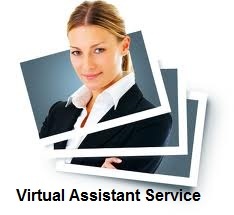 Virtual assistants are expert in their own field and have the skills to do any work related to a particular field. For example, an administrative assistant knows everything about what administrative duties a business requires, and thus would be efficient in helping you with all their professionalism and experience.